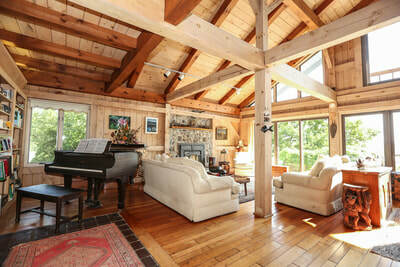 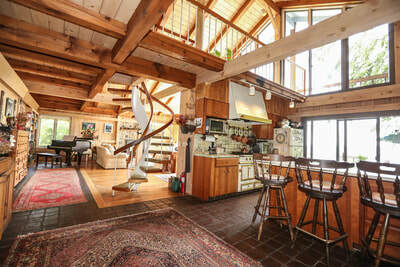 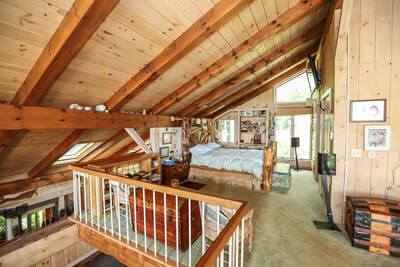 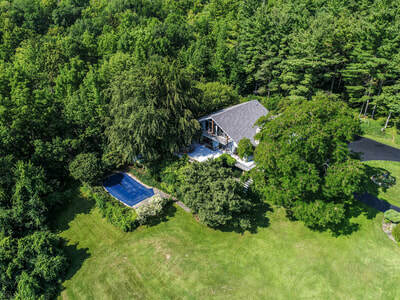 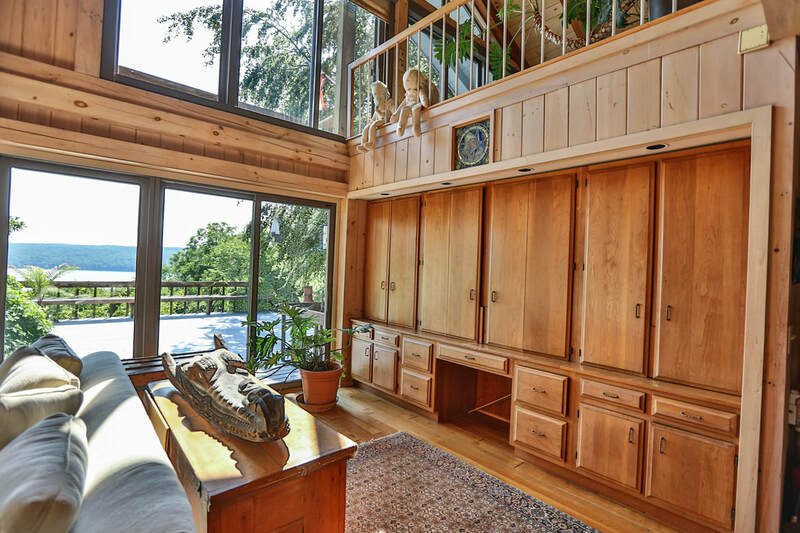 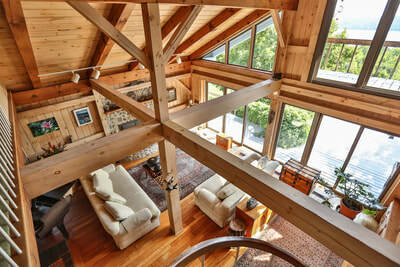 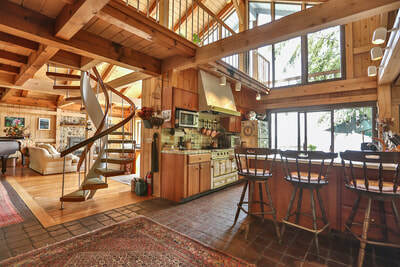 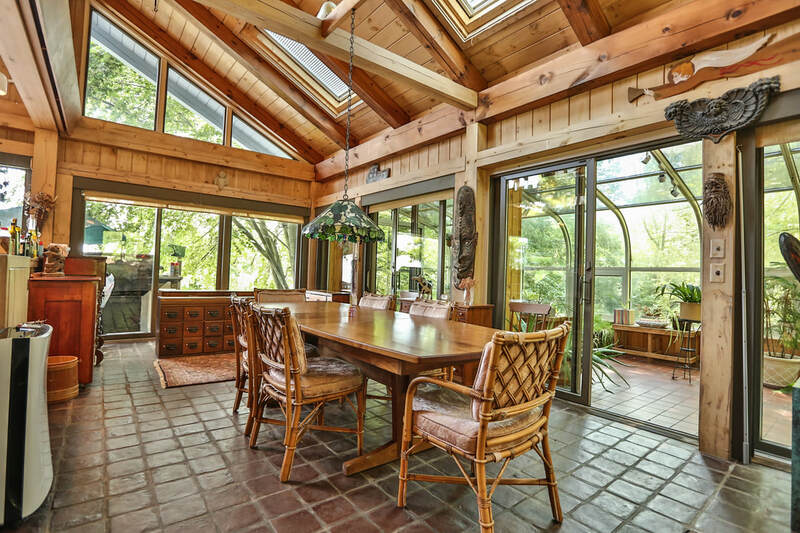 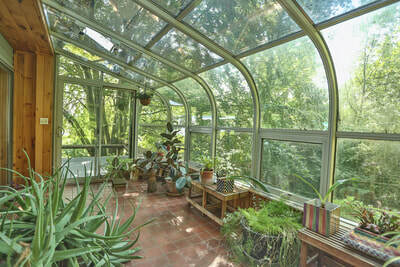 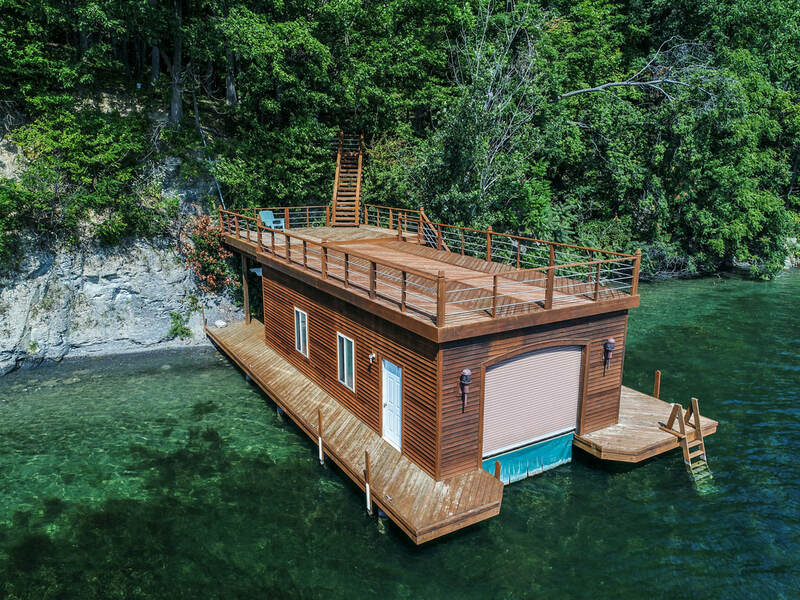 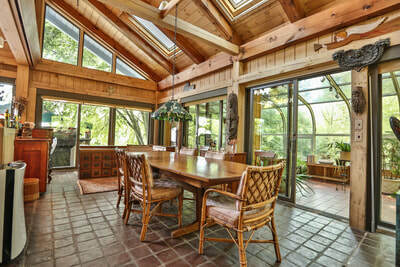 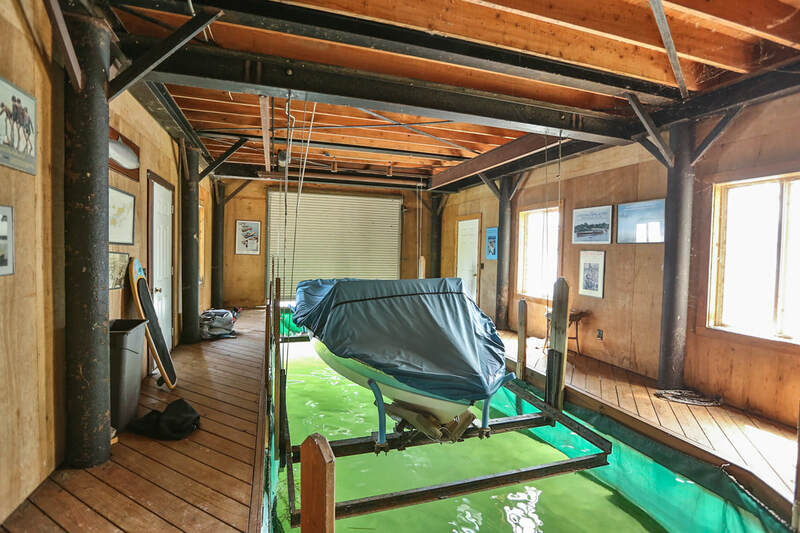 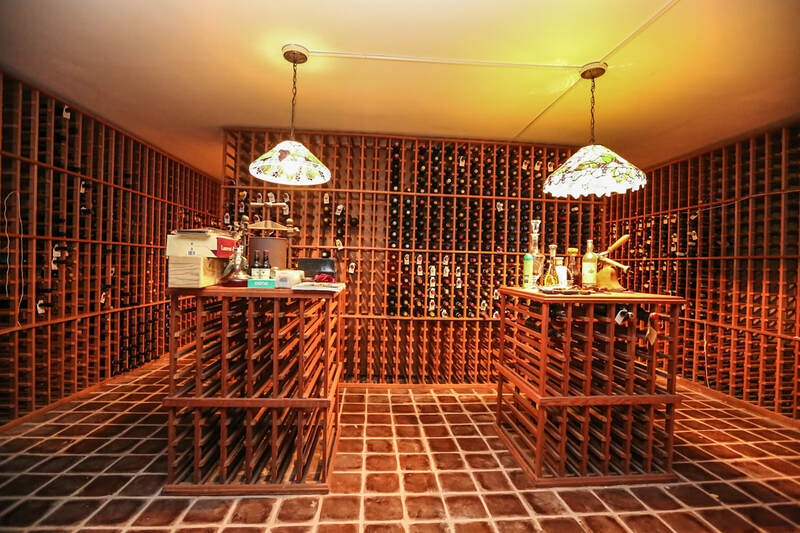 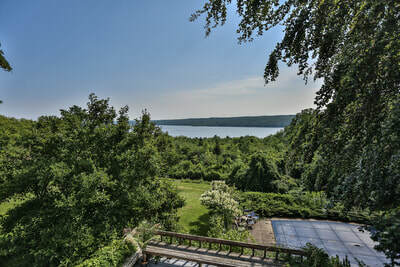 A spectacular and special property with 396 feet of waterfront. 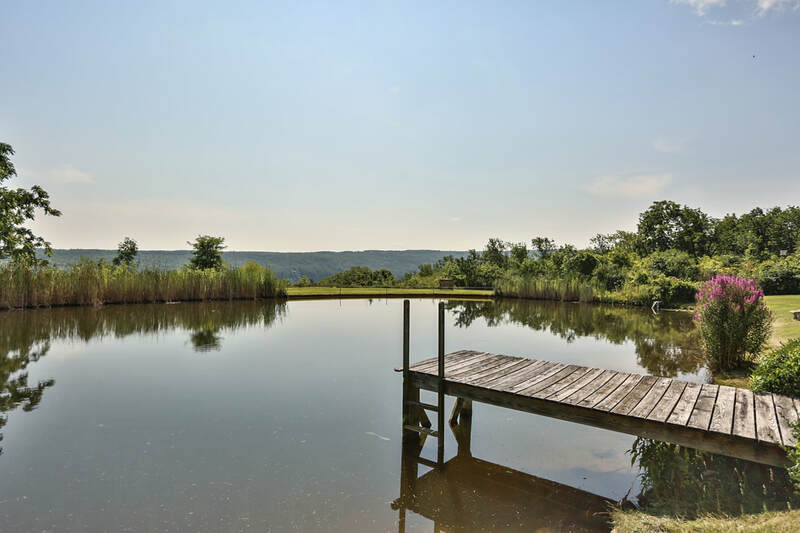 Four adjacent parcels combine a year round Timberpeg home with in-ground pool, pond, incomparable wine cellar, amazing gardens and a guest house/studio; a seasonal 4 bedroom cottage; a boat house; and a wonderfully private 13.7 acre setting. 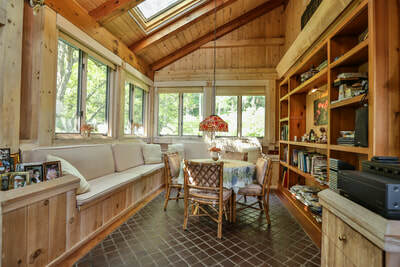 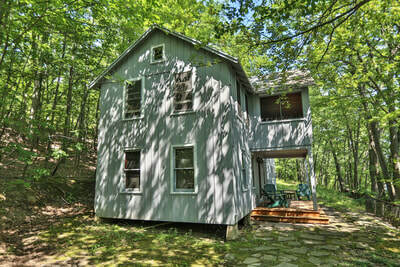 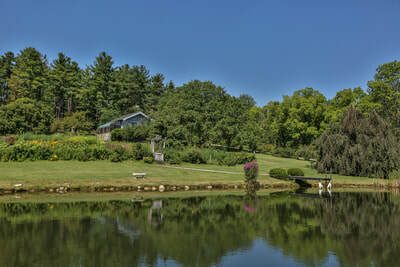 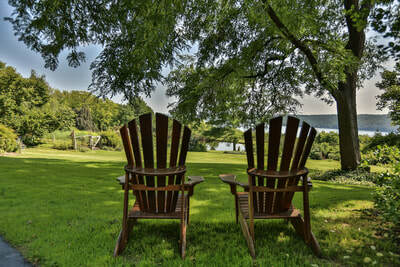 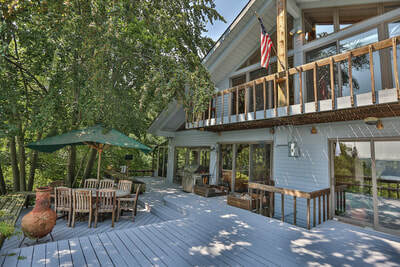 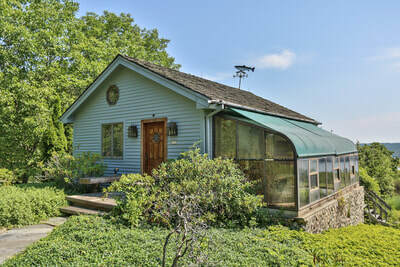 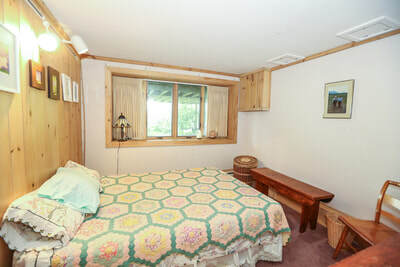 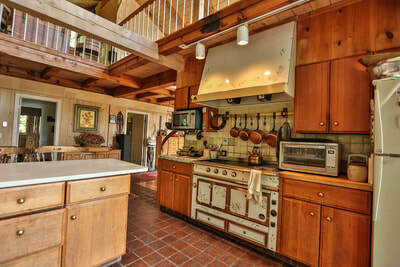 The main house and guest house are perched on the hill above the lake and the property extends down to the lakeshore. 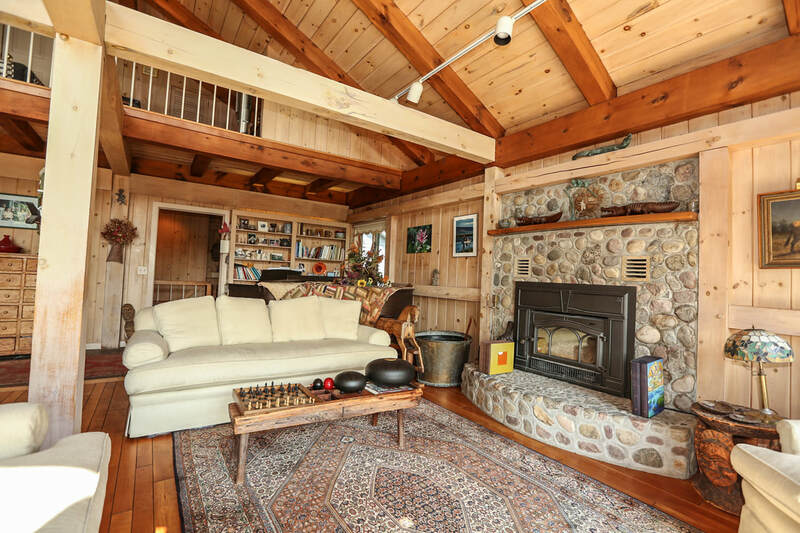 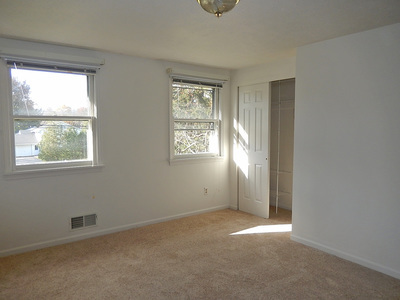 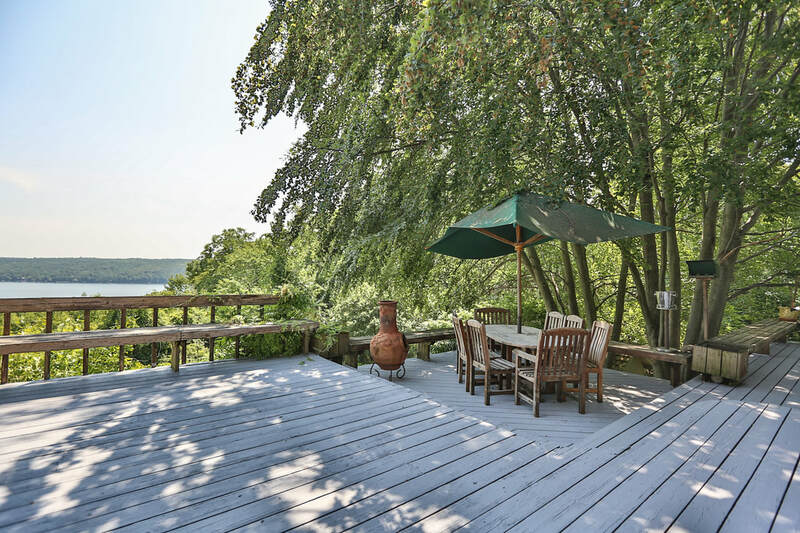 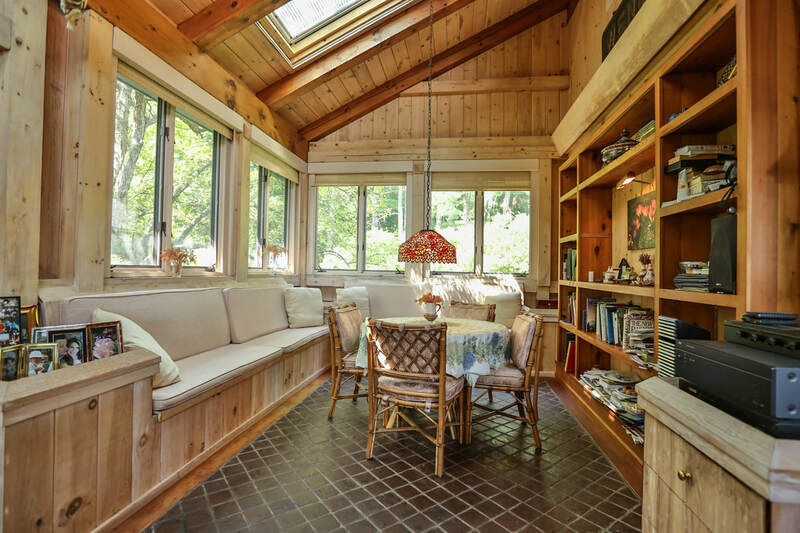 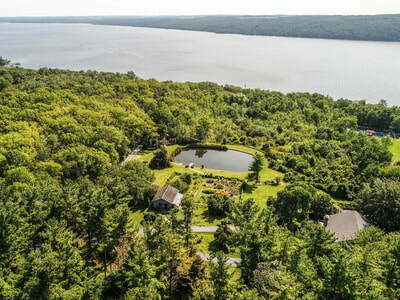 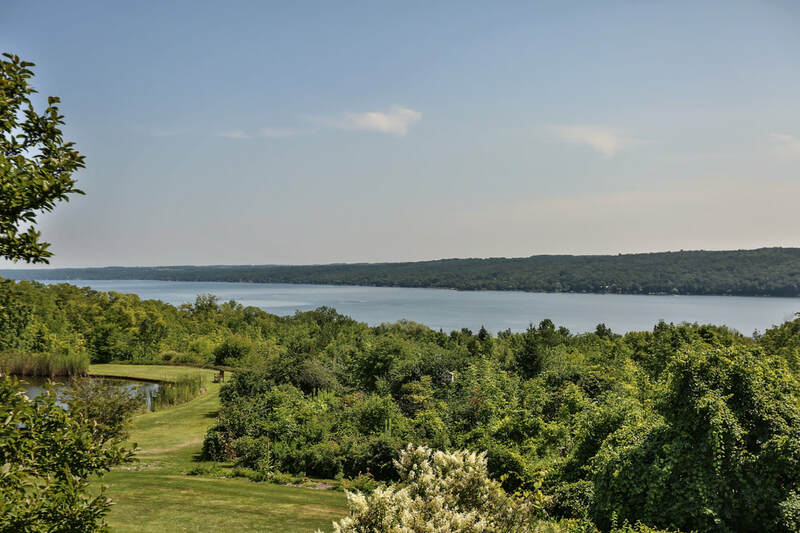 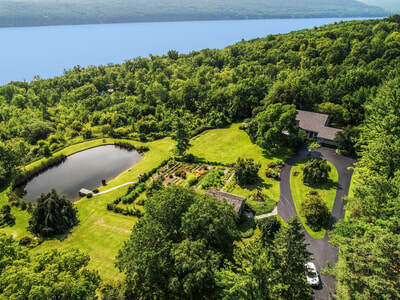 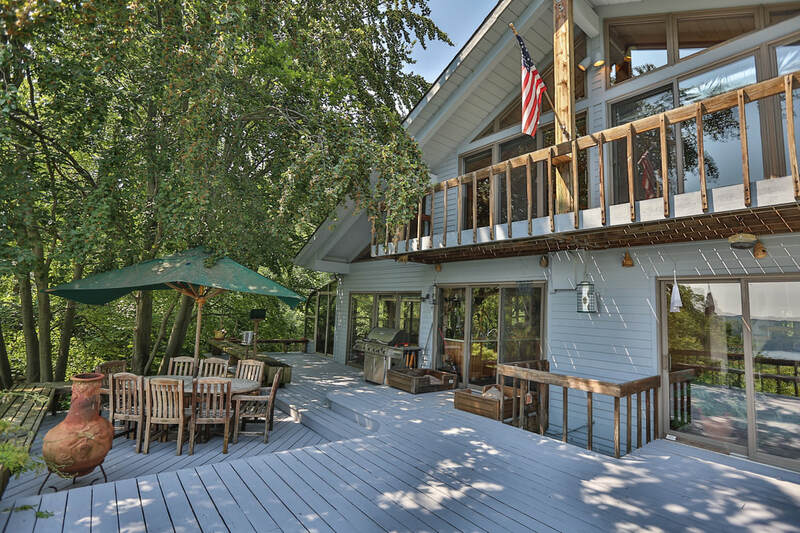 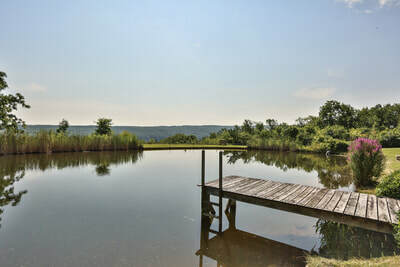 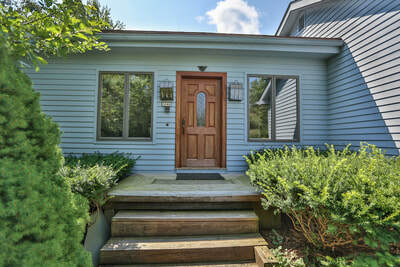 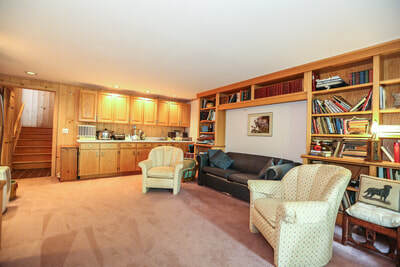 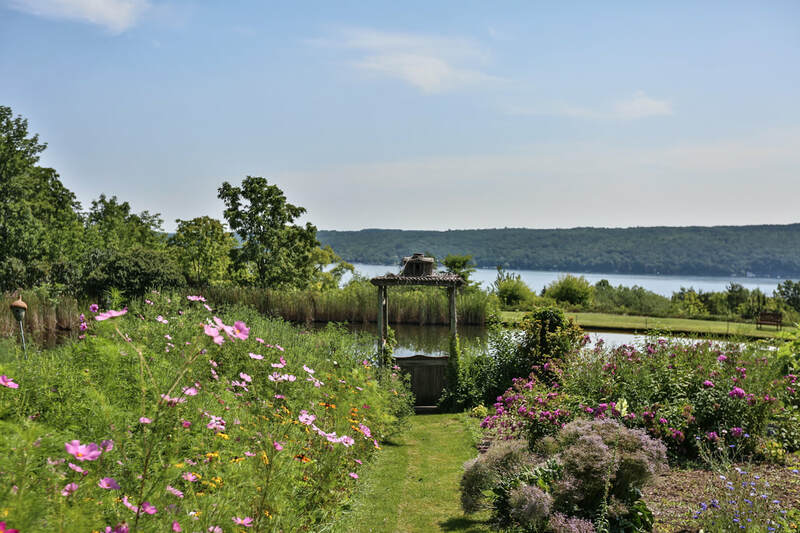 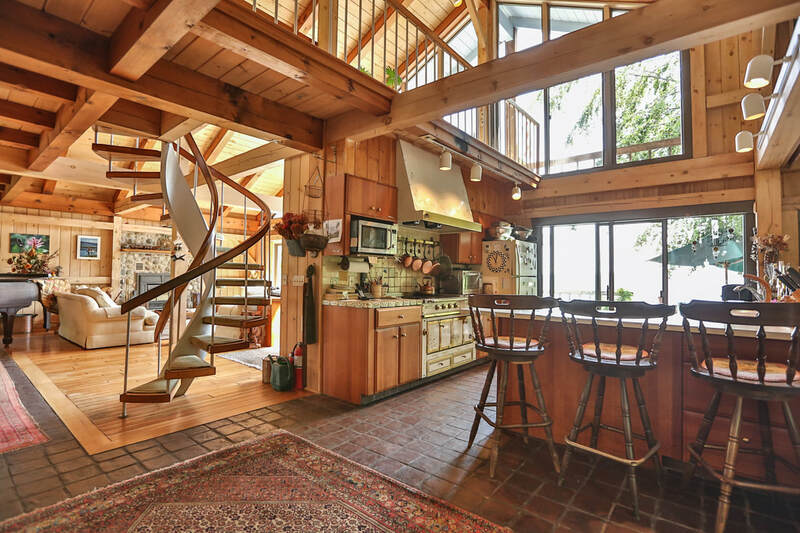 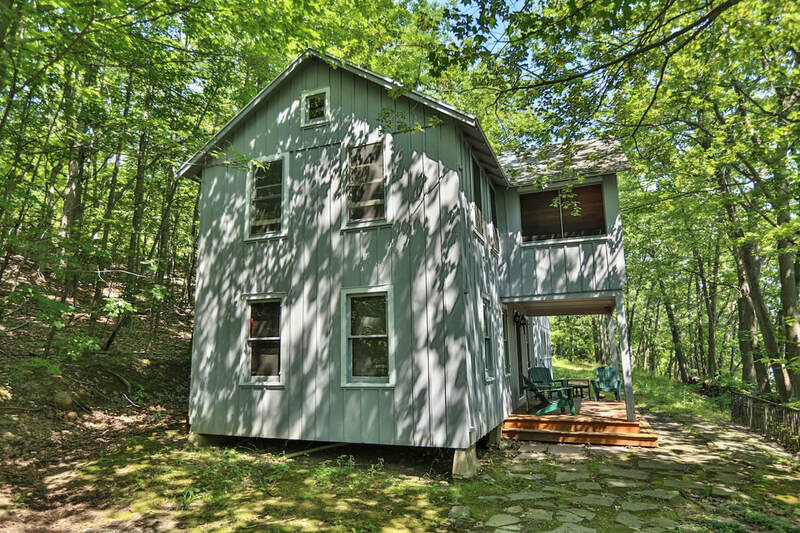 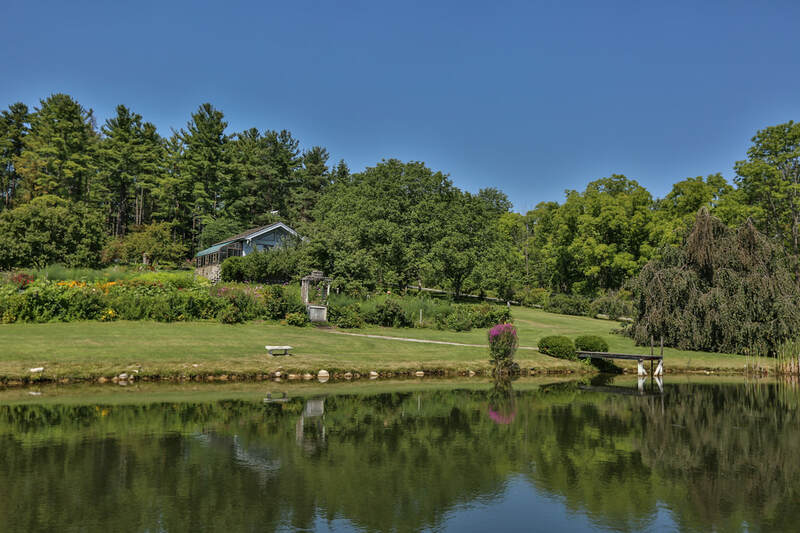 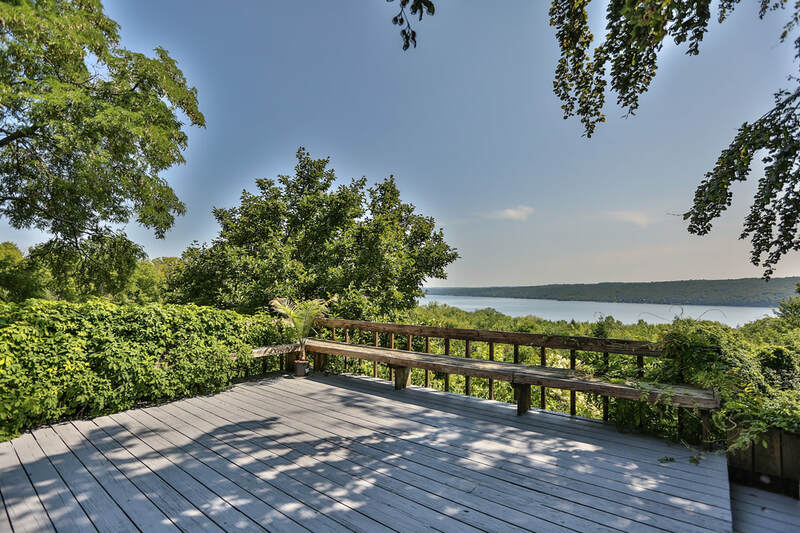 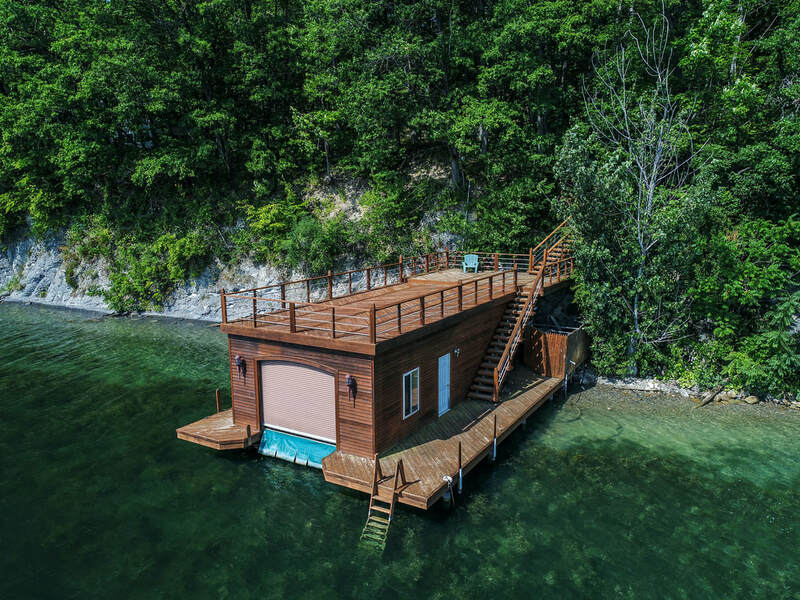 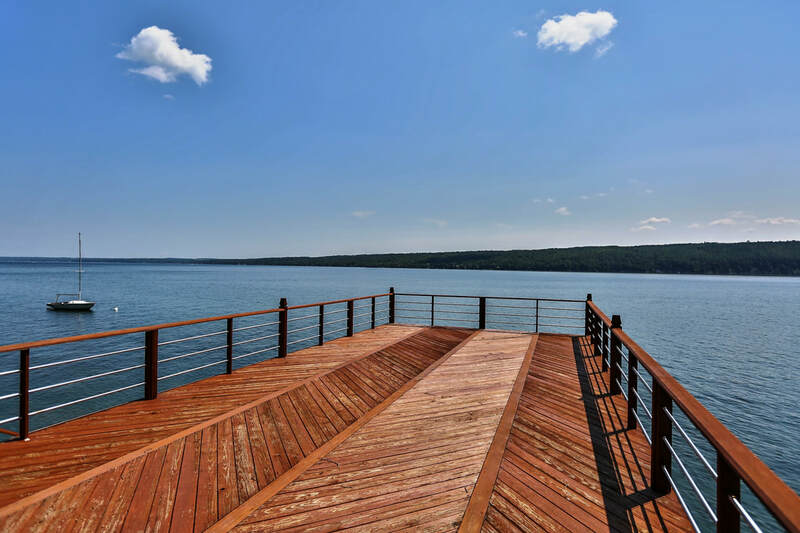 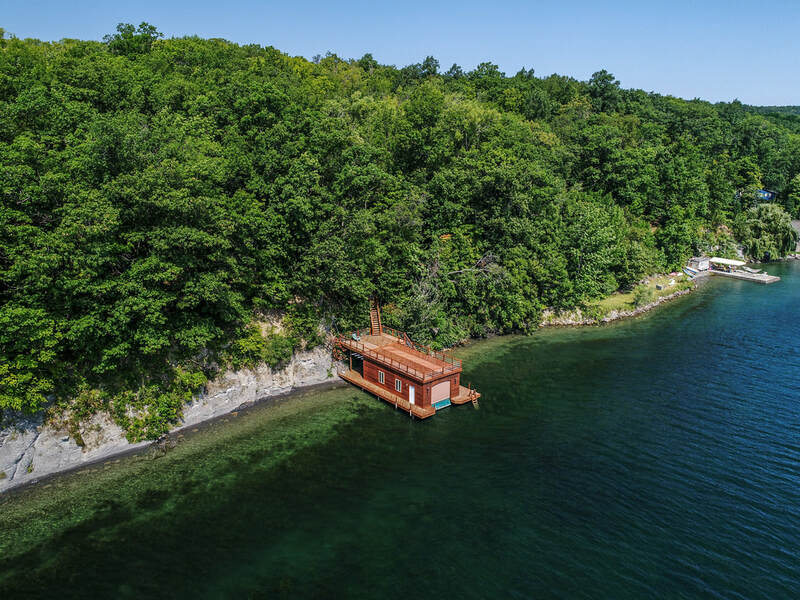 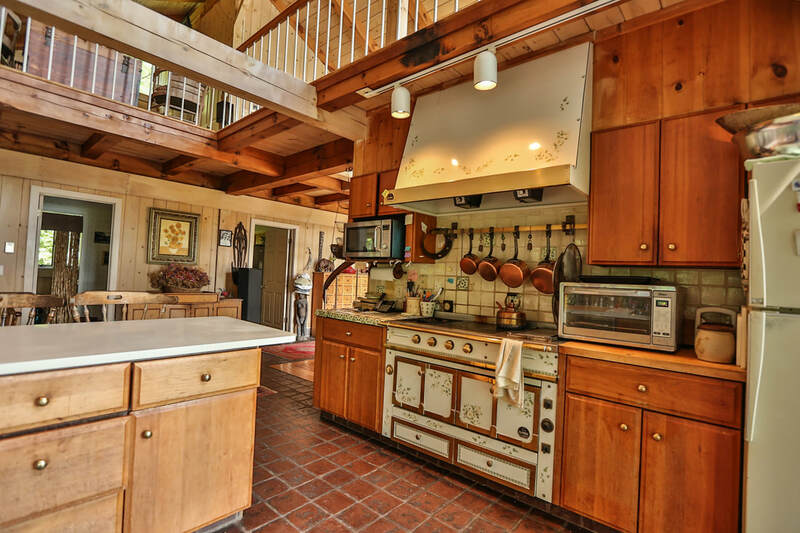 Breathtaking lakeviews, picturesque scenery of lake and hills, and beautiful private waterfront make this a tranquil haven for those who value nature, serenity and Canandaigua Lake living. 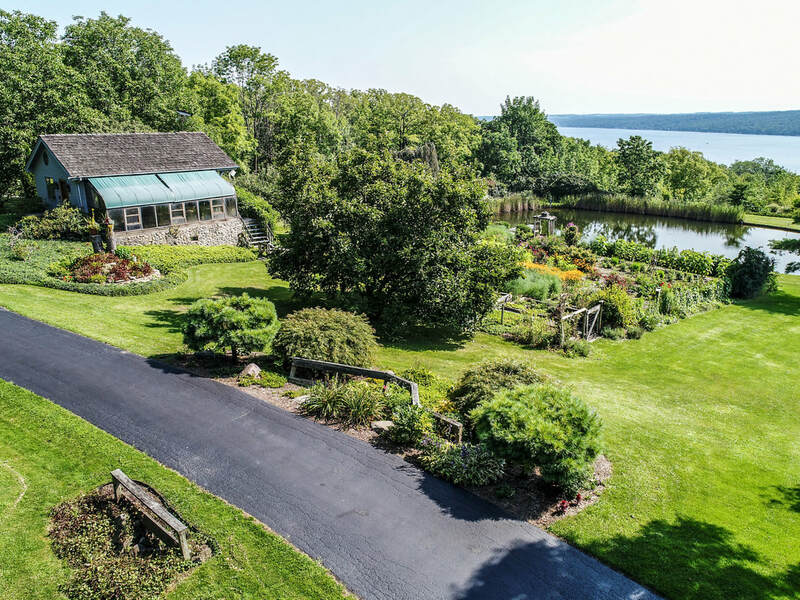 Beauty and nature mingle everywhere on this pastoral property.